Want to stay up to date with this year’s IGNITION conference and all things media? Subscribe here to receive our free weekly IGNITION newsletter. 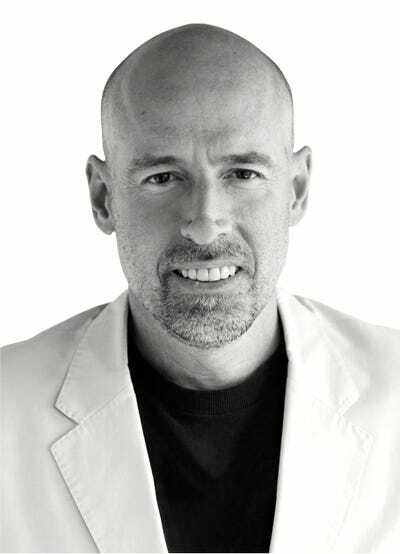 Galloway is the founder of the digital intelligence firm L2 and is a clinical professor of marketing at New York University’s Stern School of Business, where he teaches brand strategy and digital marketing. Galloway has also been named one of the World Economic Forum’s Global Leaders of Tomorrow and has served on the board of directors at Urban Outfitters, Eddie Bauer, The New York Times, and the University of California at Berkeley’s Haas School of Business. Most recently, Galloway made headlines by correctly predicting that Amazon would acquire a high-end grocer a month before Amazon announced its purchase of Whole Foods for $US13.7 billion. We can’t wait to hear which predictions he may make at IGNITION this fall! Galloway joins an esteemed group including 21st Century Fox executive chairman Lachlan Murdoch, HBO CEO Richard Plepler, Viacom CEO Bob Bakish, and Verizon executive Marni Walden as speakers at this year’s IGNITION conference. We will continue to announce new speakers throughout the summer, so continue to check in to see who else will be attending. Business Insider IGNITION 2017 will take place November 29-30 at the Time Warner Center in New York City. Don’t miss out on an opportunity lock in your discounted Early-Bird or group rates to hear from the most influential people in media!